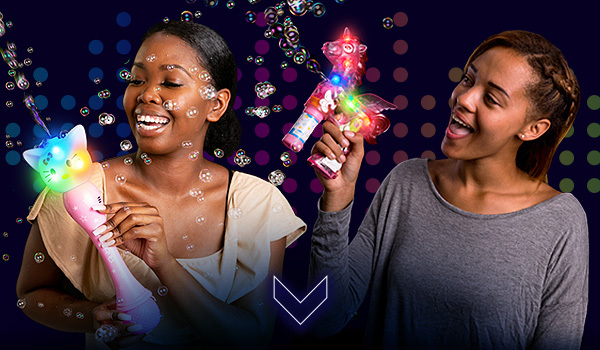 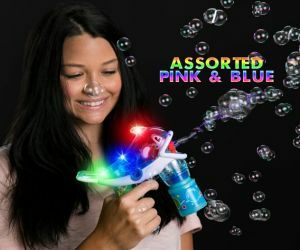 From small light up bubble guns to giant LED bubble blowers bubble madness is on. 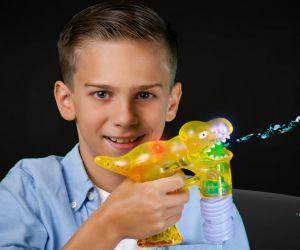 Our bubble blowers utilize led lights to illuminate the endless stream of mesmerizing bubbles that flow from the gun. 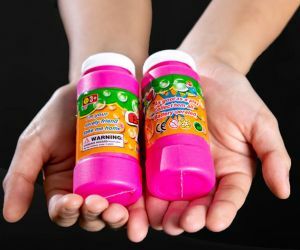 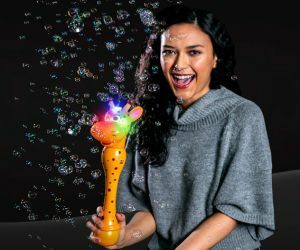 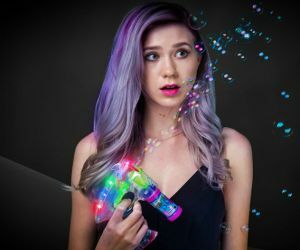 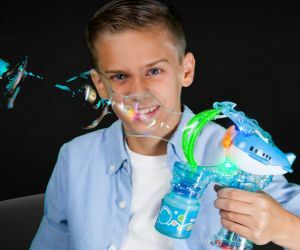 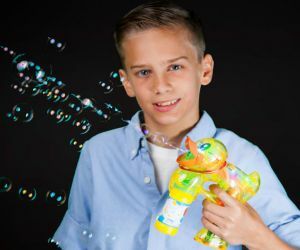 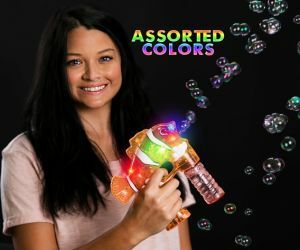 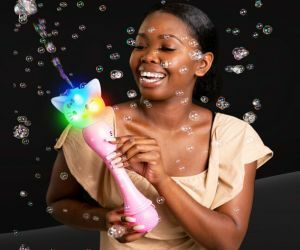 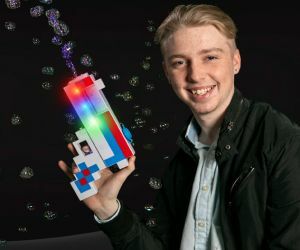 Choose from unique shapes including nemos, whales, dinosaurs, characters, big mouths, medium mouths, and our standard bubble gun.